The 45.50 mm case is made from black ceramic and 950 platinum-gold. The dial is also polished black ceramic and features 18K white gold indexes and hands. Most distinctively, the watch includes a rotating divers’ bezel with an exclusive serrated setting and an array of 34 baguette-cut red rubies and 62 baguette-cut diamonds. Baguette-cut red rubies and diamonds are also included on the crown and the helium escape valve. The watch is presented on an integrated black leather strap with black rubber lining. 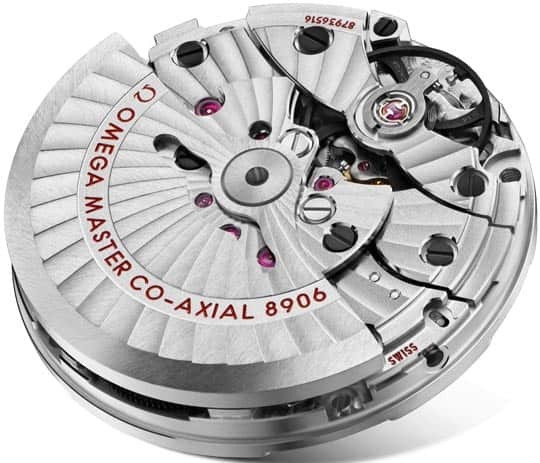 Inside, the watch is driven by the superb Master Chronometer GMT calibre 8906.